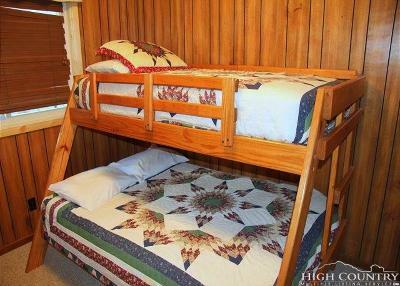 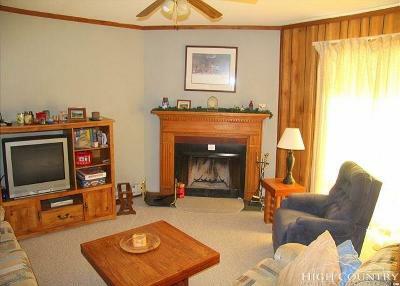 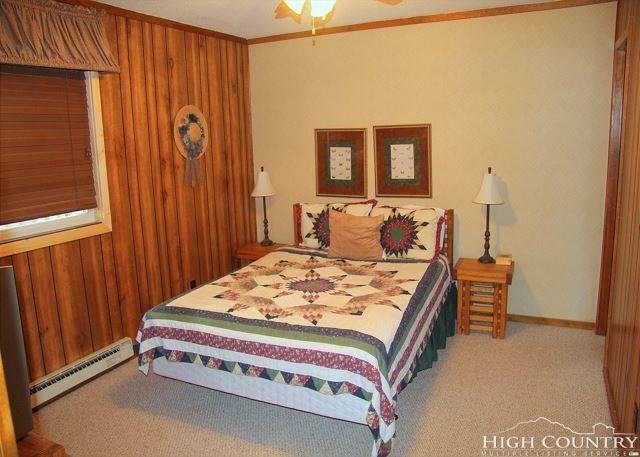 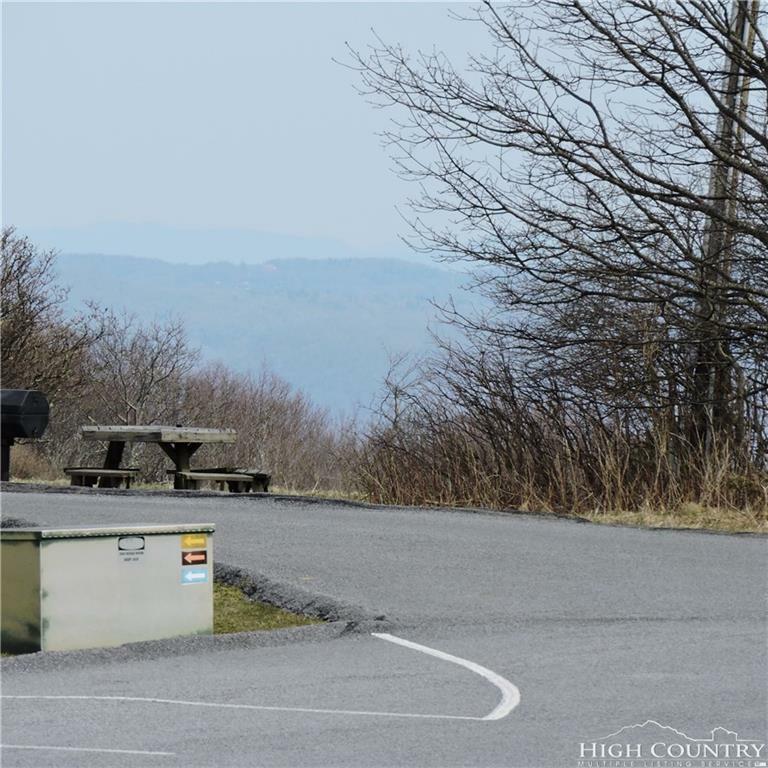 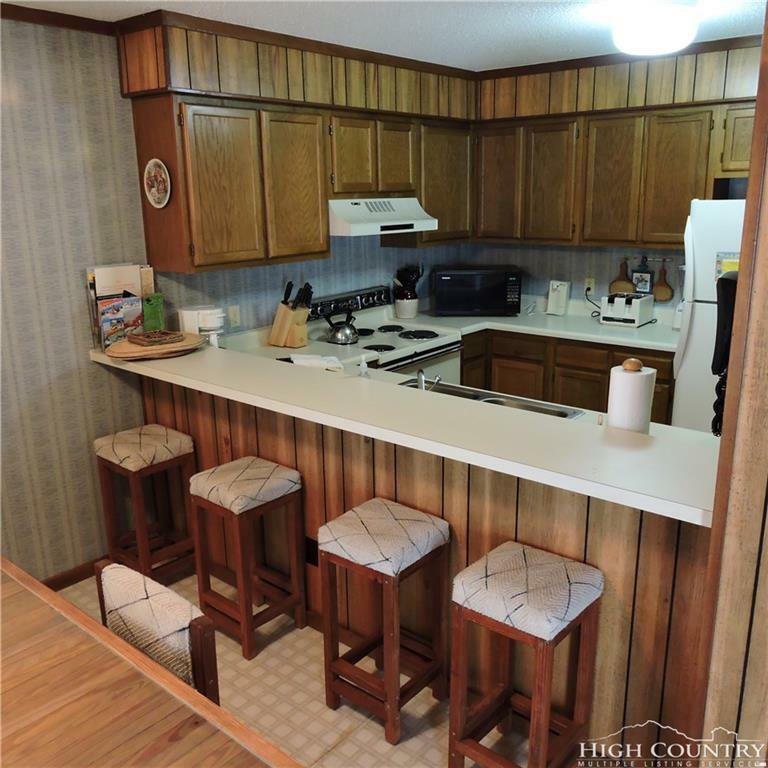 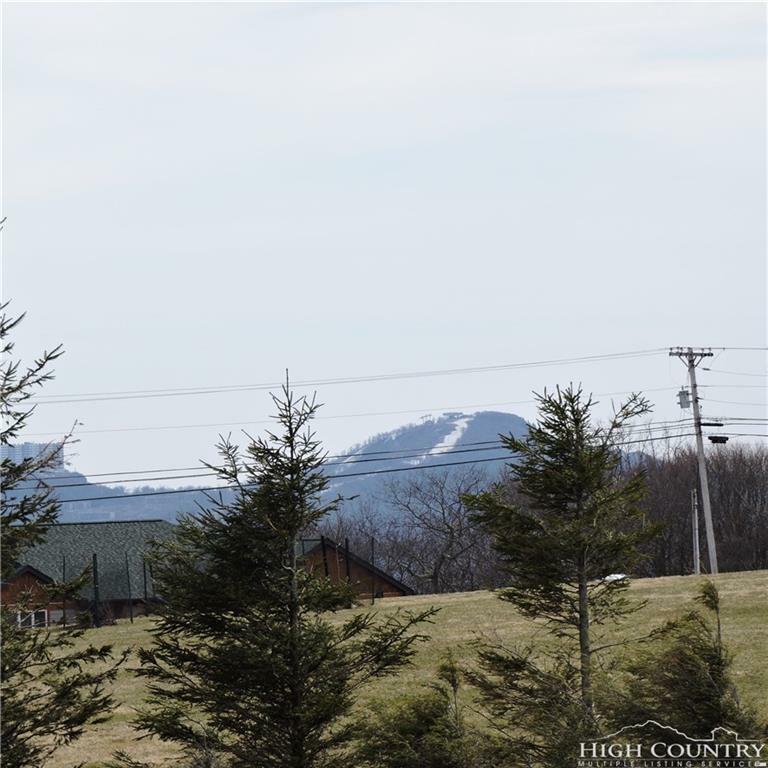 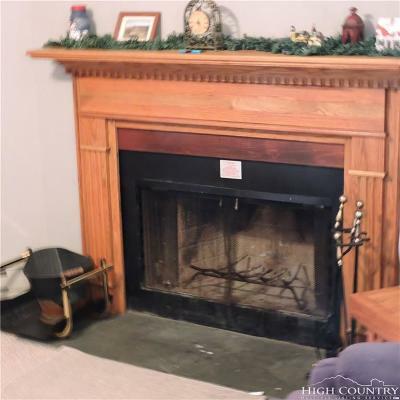 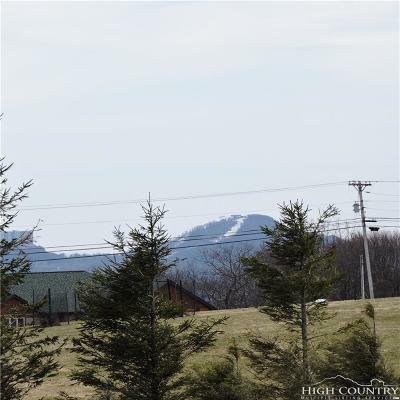 Enjoy views of Sugar and Grandfather Mountain from this 2nd floor condo. 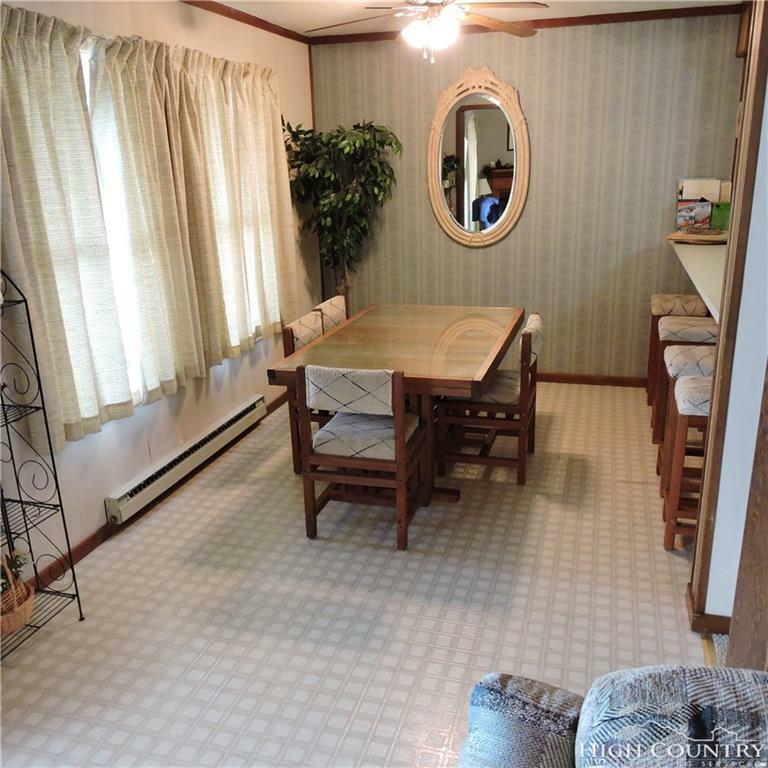 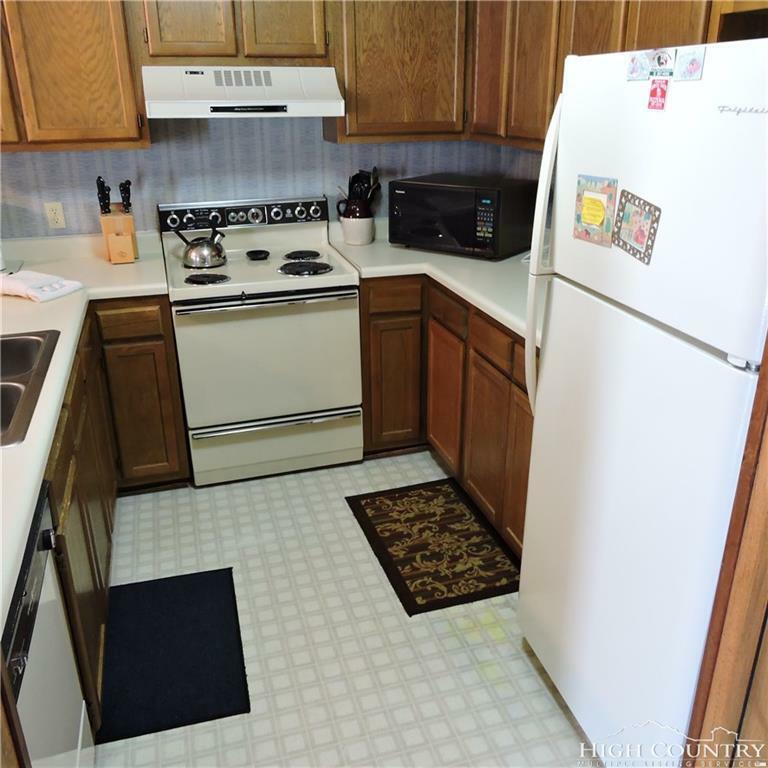 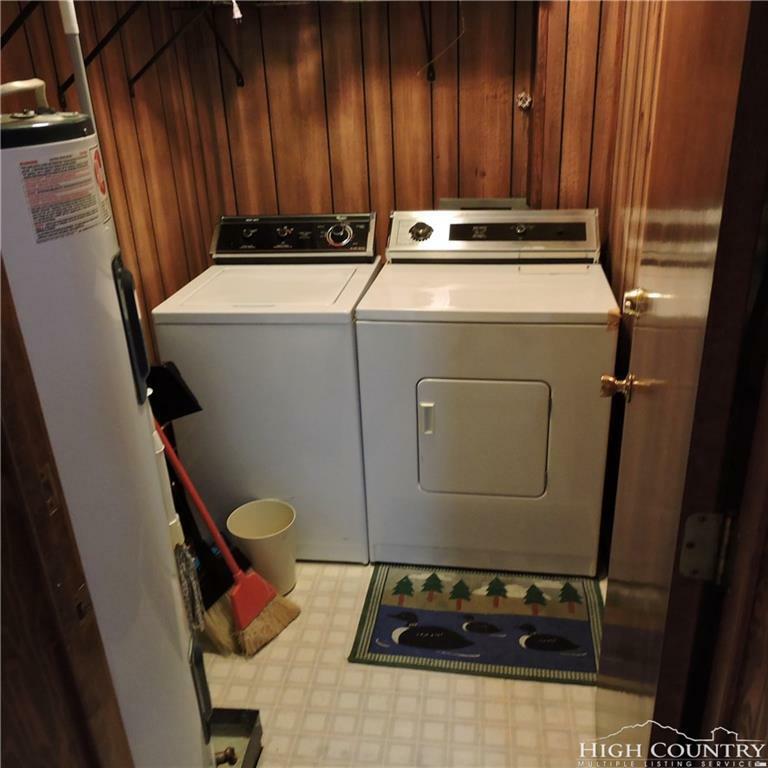 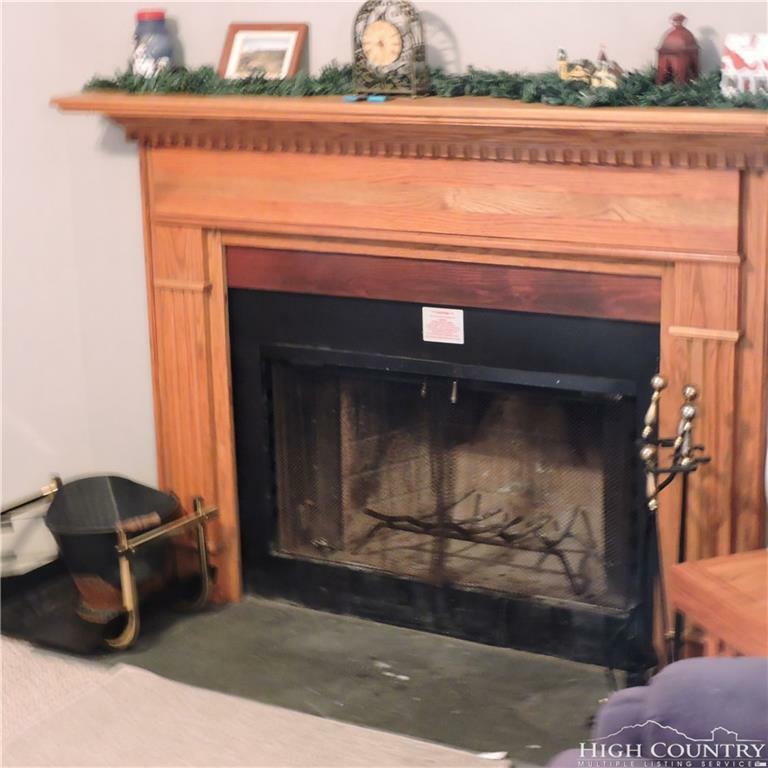 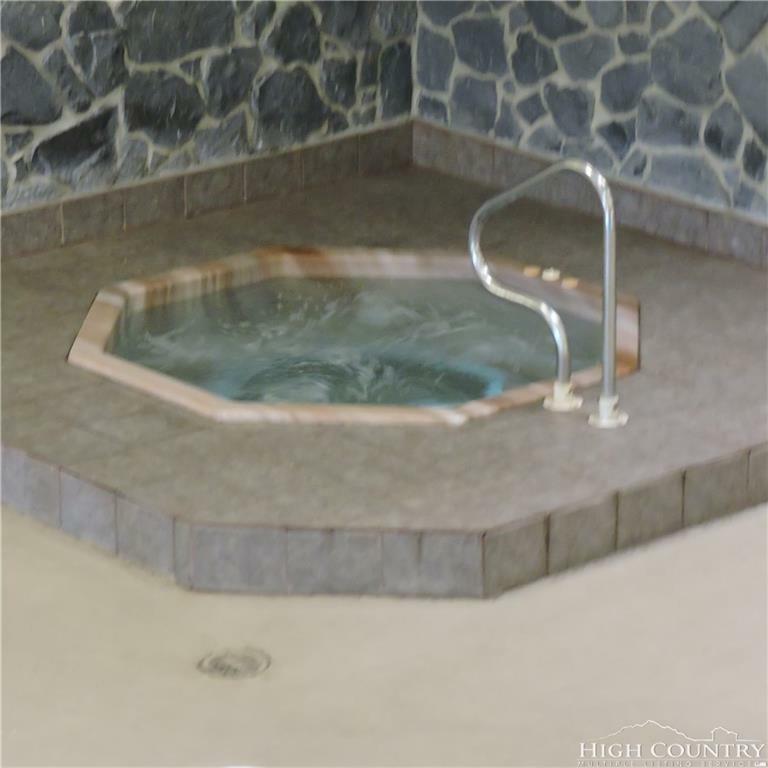 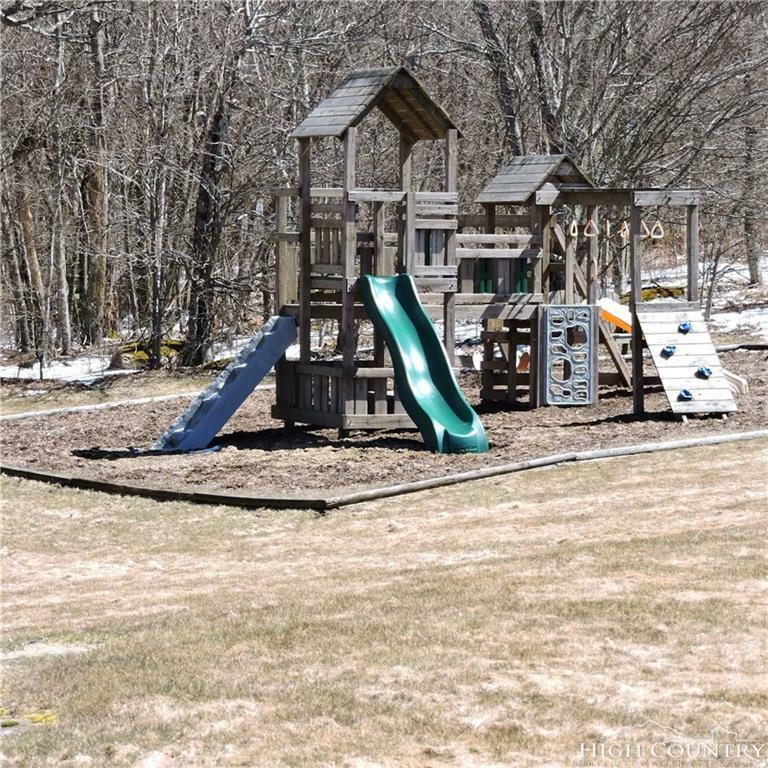 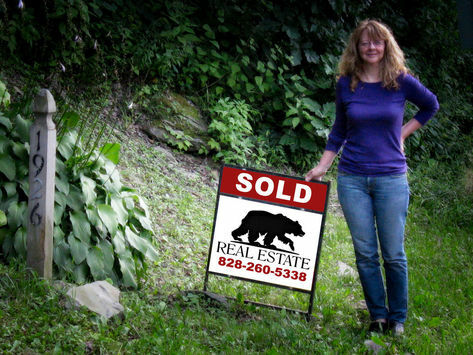 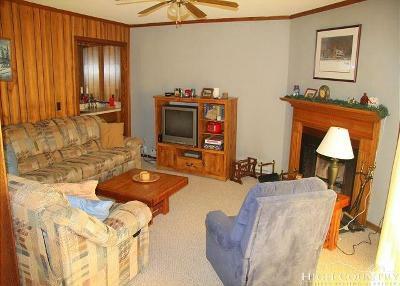 Located on seconds from the walking trail to town and the dog park! 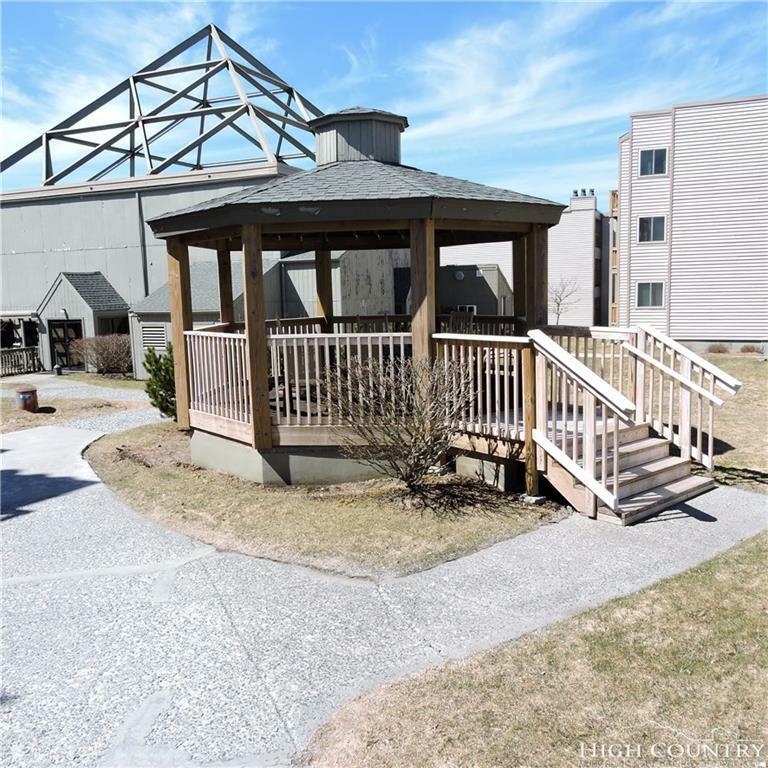 Easy access from parking and a quick walk to the pool and other amenities. 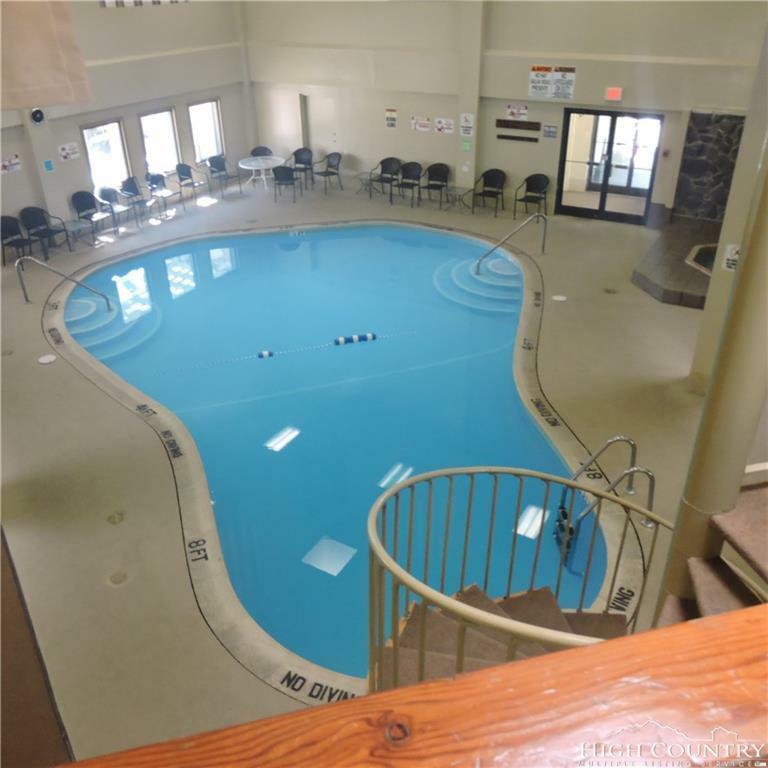 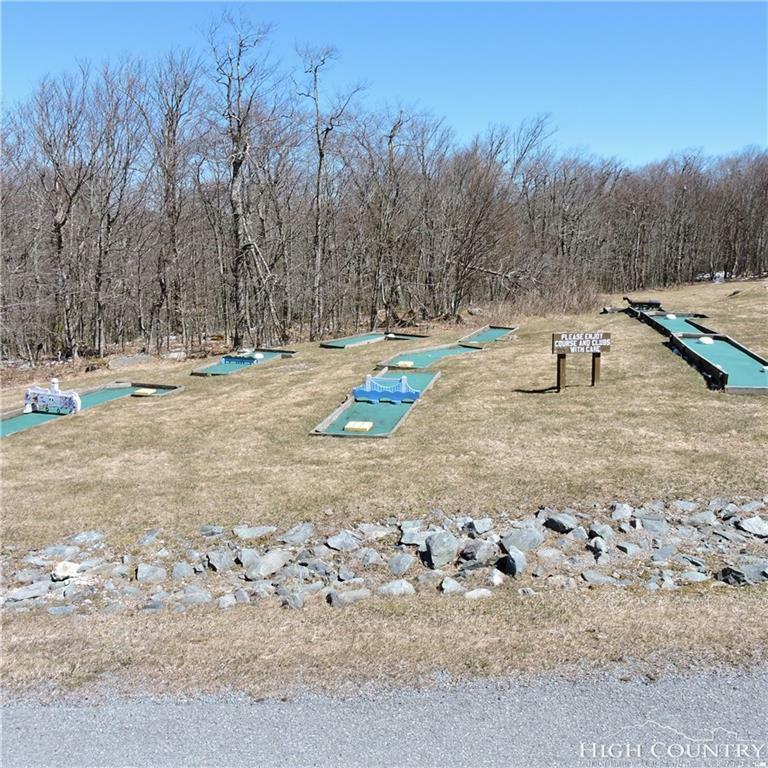 The Pinnacle Inn amenities offer you an indoor pool, two hot tubs, sauna, steam room, fitness room, pool table, ping pong, shuffle board, two tennis courts, basketball, playground, nine hole putt putt course, and multiple grilling areas!